Cinnamon Brown is a popular ground cover, especially in the Prescott area. The blend features deep hues of green and brown stones. The unique color allows surrounding plants, landscapes, and xeriscape to stand out. 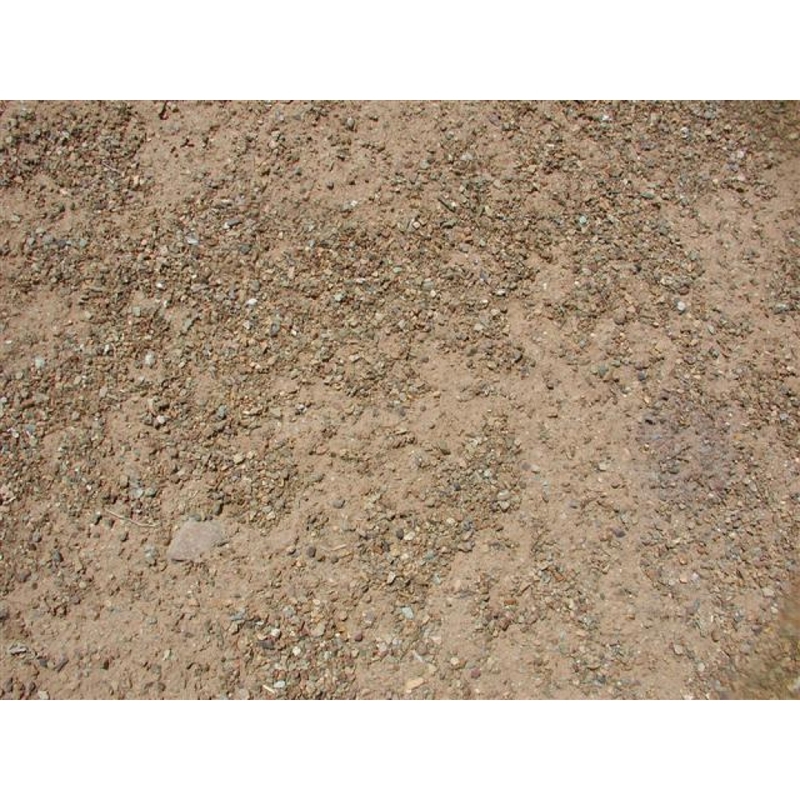 It is a very durable ground cover that comes naturally from shale-schist deposits and is produced by MDI Rock in our quarry. MDI Rock can deliver this product locally or across the country - whatever your needs are, our trucks can meet them!